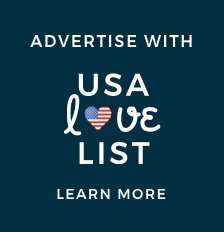 If you are a regular reader here at USA Love List, then you know how much we love made in the USA Stormy Kromer caps! Today we are excited to be partnering with Stormy Kromer for this week's American made giveaway. Stormy Kromer Spring/Summer Collection: More than Hats! 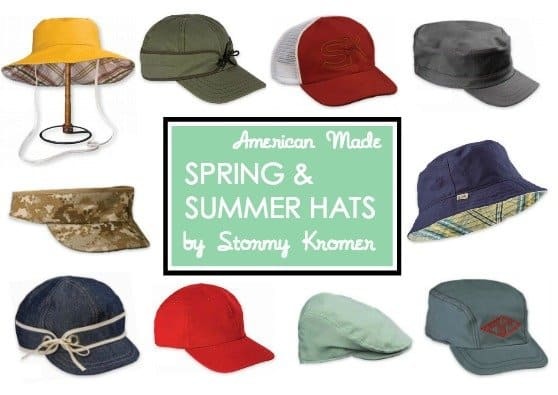 Just over a week ago we introduced your to Stormy Kromer's new line of American made spring & summer caps. 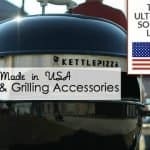 There is a made in the USA hat in this new collection that will complement the style and personality of any man or women. 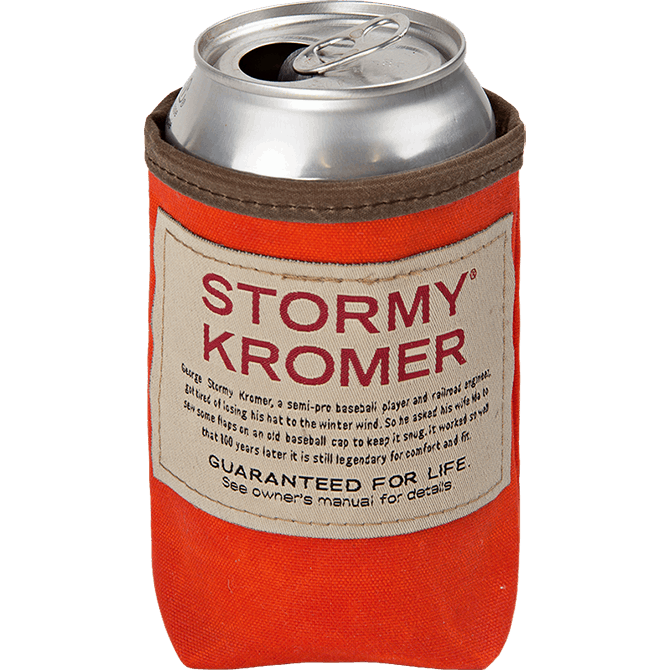 Stormy Kromer has expanded its product line to include more than caps. The new spring & summer collection also includes T-shirts and accessories, all made in the USA. 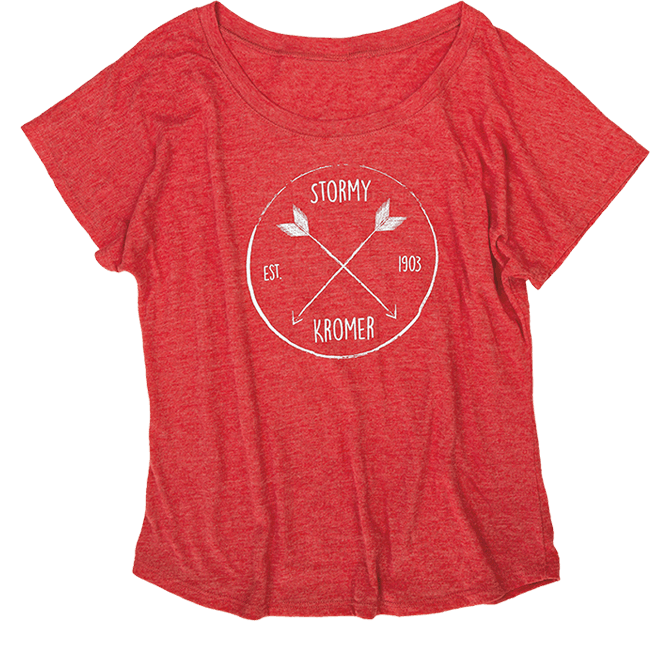 The Stormy Kromer Women's Dolman Tee is soft, light weight and perfect for summer adventures. It is made and printed in the USA. The Stormy Kromer Vintage Deer Tee is made in the USA from cotton jersey and is available in men's sizes. The Graphic Tote is made in the USA from 100% duck cotton and makes the perfect beach tote. The SK Waxed Koozie is an American made summer accessory to add to your tote. It fits cans and bottles and it feels good in your hand. 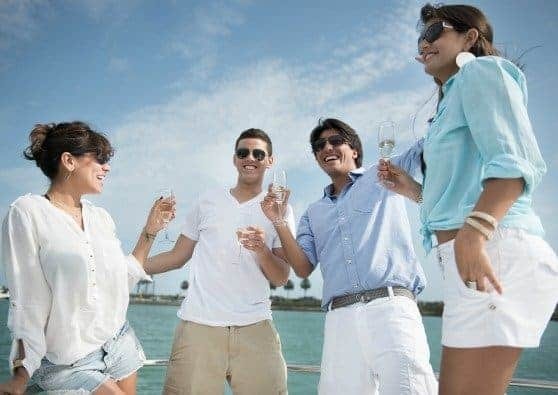 Enter now to win a $75 credit to spend at StormyKromer.com. Click the arrow buttons below for further instructions on each entry. This giveaway will close at midnight on April 14, 2016. The winner will be randomly selected, verified for correct entry participation, and notified by email. I would love to win because their clothes are trendy and look comfortable. I like that their clothes has a comfortable outdoors look to them. I would love the Dolman tee. I buy American to support American workers and their employers. I would like yo win because their clothes look comfortable and light for those hot summer days. Plus everything is made in the USA which is a huge plus!!! Their clothes look so comfortable and cute especially the vintage deer tee! I would love to wear that to the beach. 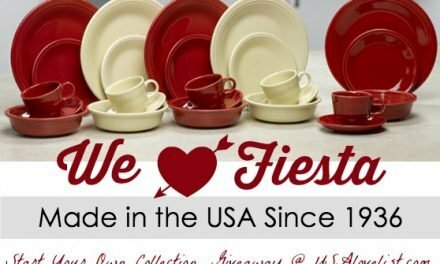 I try to by things made in the USA because it helps to create jobs and usually the items are of a much higher quality than something made in China would be. 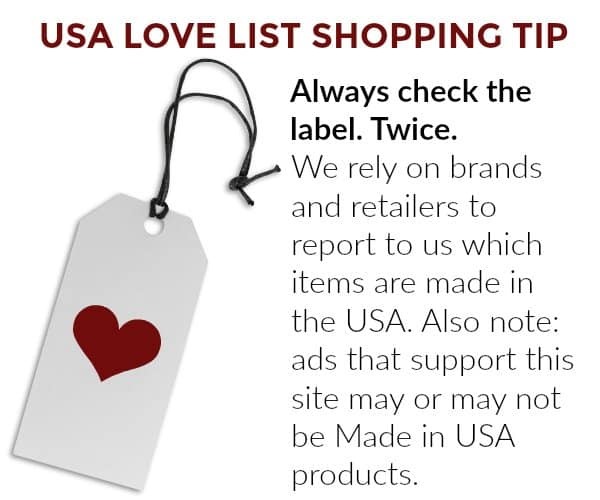 USA love list has been a great help in my obsession with American made clothes and accessories. I want to win because it is harder to find men’s clothes made in the US compared to women’s clothes made in the US. Their clothes look well made and comfortable. My favorite thing from their website was the short sleeve “Made Like You” tee. I like buying American made products because they create jobs here. I’d like to win because I have been told to wear hats to protect myself from the sun….and they have some seriously great ones! I have never owned one of their hats, but I’ve seen them before and liked them. I like the Flat Top and the Cadet. 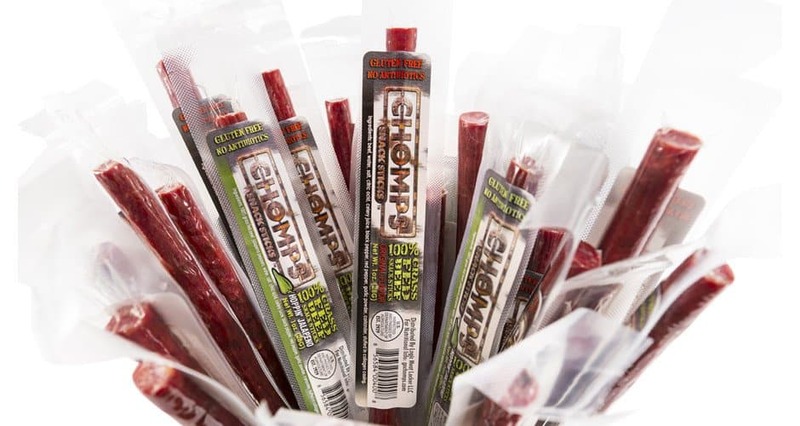 I want to win because my family is outdoorsy and we would love their products. My husband and daughter wear hats & they would love these. If I won I would shop for products for my whole family. We try to buy American as much as possible because it is better quality & creates jobs here. 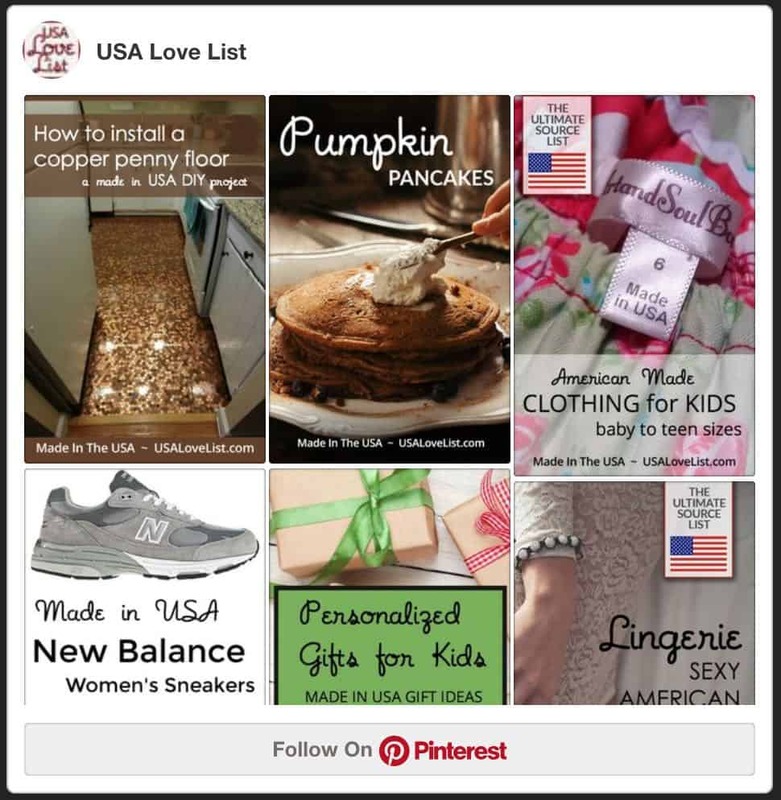 I would like to win because we like American made products. I like them because they are made in Michigan, where I’m from. I like the Button Up hat for women, it would be cute on one of my daughters. I like to buy American because I’m supporting American jobs and the products are better made. American made products are the best. My sweety needs new clothes! 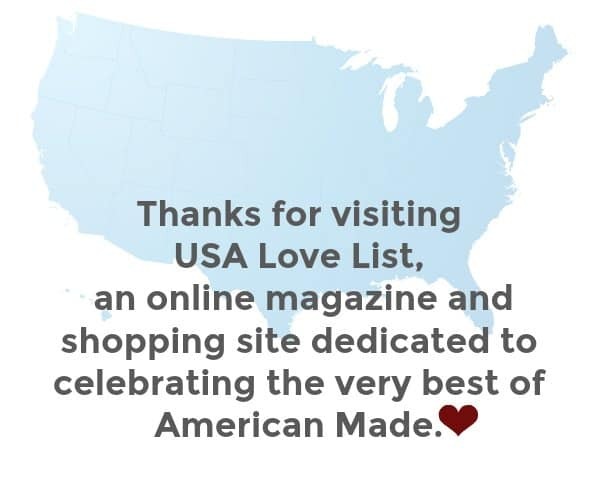 I love that American made products are sold at this site. I think everyone needs to buy more American made products and keep jobs here! I love their hats. Summer is almost here. Being american made means more jobs for people in the US. I try to buy American made but sometimes it’s hard. Sometimes i don’t know what’s really in the clothing i wear. bad or good. I would like to win for my husband. These hats and tees look just like him and I know he would appreciate the American made styles. I would like to win because they have some awesome items. I like the women’s dolman tee. 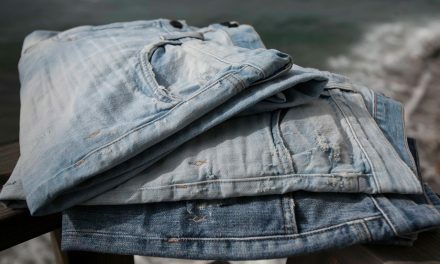 I need some new summer duds, and these look comfortable so I’d like to try them out. I love all the caps but especially the women’s Petal Pusher cap; it would be perfect this spring! I prefer to buy American-made because I can be reasonably sure the products were made under decent labor conditions. 1. I would love to win because this online store has so many awesome clothing pieces for both me and my partner. We are really into outdoorsy activities and clothing items! 2. 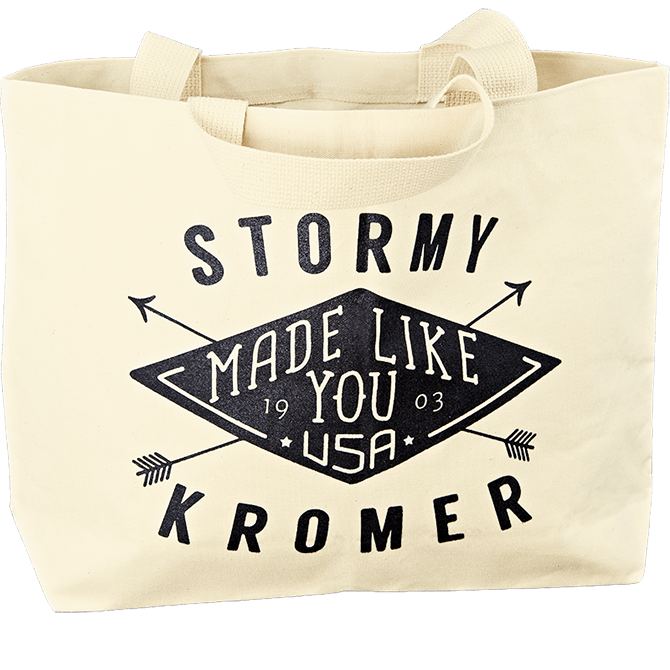 My partner and I just checked out Stormy Kromer and we already plan to buy some stuff! He really likes the t-shirts and the flannels and hats. I love the t-shirts for women and the accessories! We would love to buy all of it! I need a new hat for the summer and I love the SK style. My favorite SK style is the petal pusher women’s hat. I like to buy products made in the US because they’re made under fair labor conditions. I’ve never seen this brand before and it looks comfy and casual but still really cute. I really like the ladies, “Always Lakeside” tshirt. I would love to win the women’s tee! I do try to buy US-made products as I know they aren’t made in sweatshops. I would love to win this so I can get myself a new gardening hat for this summer. I like all the SK styles but I am especially fond of the daydreamer hat (great for gardening and hiking) and the Gatsby cap. I would like to win because their clothes look comfortable and made in the US. I would love to win because I have lost weight and no longer fit into a lot of my clothes. I woud love to buy myself a few tshirts! 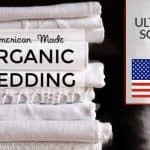 I love these products because they are all made in the good ol’ USA! I would really like a tshirt from them! We could use some new clothing that fits better so I would love to win this! I would get the The Yukon Henley for my guy I think. It’s important to me to support local businesses. It helps our economy. I need some new clothes, especially a hat for this spring. They have such cute hats!! I love the dolman tee and the flat cap!